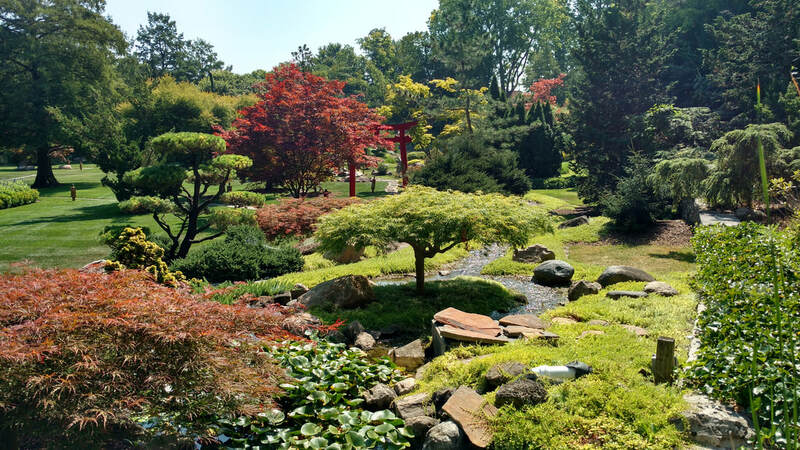 Membership at the Schedel Arboretum & Gardens is extremely rewarding. Each year, tens of thousands of visitors take advantage of the unique opportunities available for the study and appreciation of nature and the arts. There are membership levels designed to meet the needs of every situation. From an individual to a family or corporate membership, various levels include appurtenant benefits. Membership dollars are used for the expenses associated with operations of the gardens including the cost of plant material and labor costs.